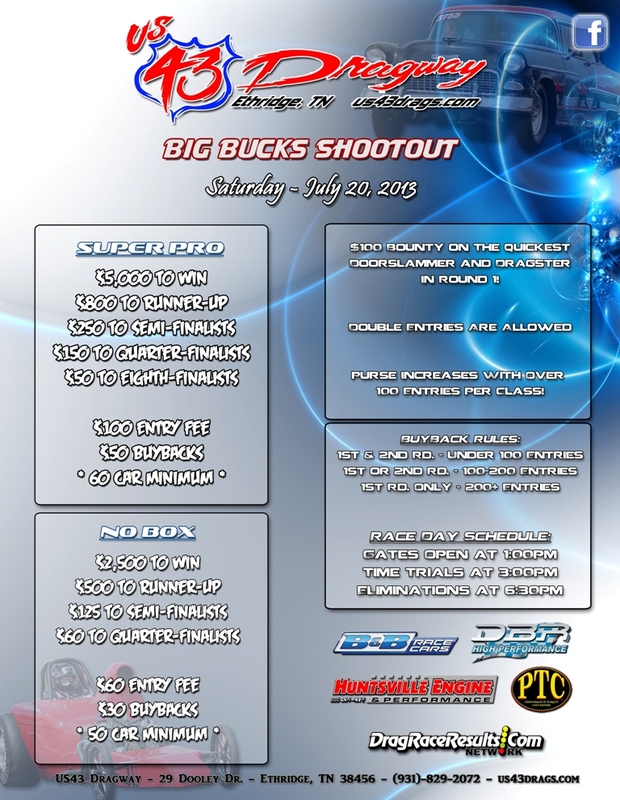 Monroe, LA - Southern Super Ten's Big Bucks Bracket Racing returns this weekend for the 4th race of the year. 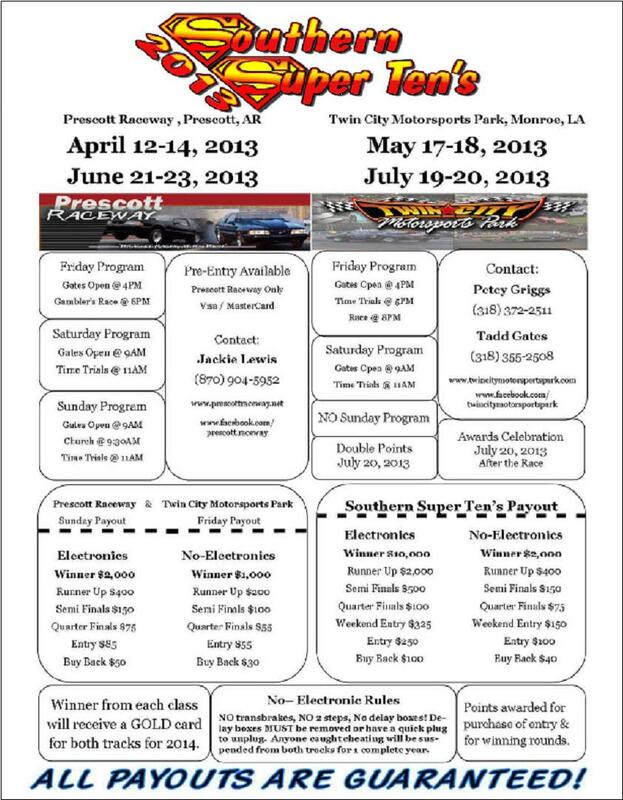 Twin City Motorsports Park in Monroe, LA will be showcasing a $10,000 to win Electronics and $5,000 to win No-Electronics race this Friday and Saturday. 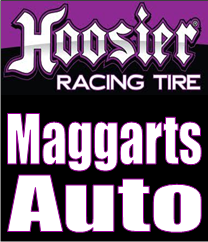 Monroe, LA - Big Bucks Racing heads down South this weekend to Monroe, LA at Twin City Motorsports Park where the Southern Super Tens offers Big Bucks Bracket Racing for Electronics and Non Electronics Racers on Friday and Saturday.